We offer pest control services in Downingtown Pa. 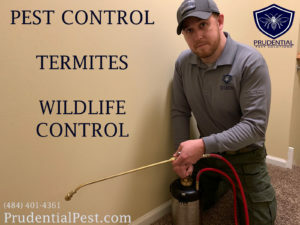 Whether you live near the Horseshoe Pike or Rt 113, we have a pest solution for you. 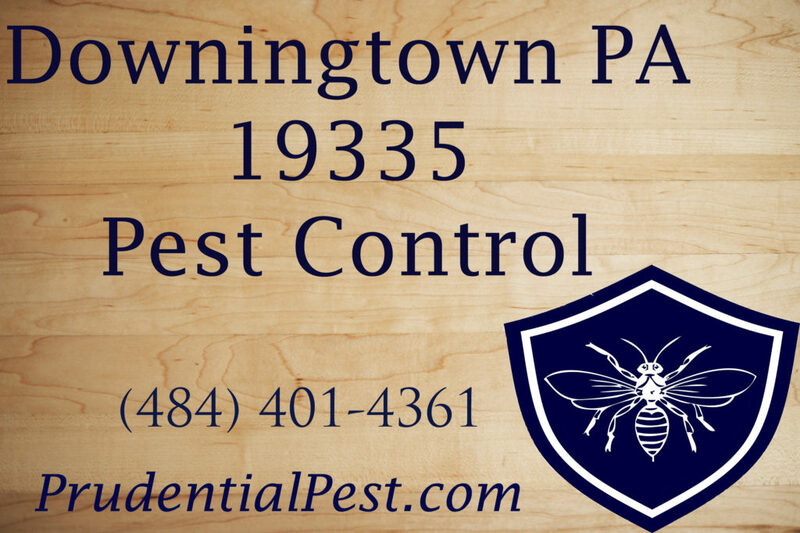 Our Downingtown PA Pest Control services are affordable, professional, and effective. Prudential Pest Solutions offers natural pest control services in Downingtown. We are able to get and keep your home pest free without the need for strong chemicals. The safety and health of your family, pets, and the environment is our top priority. Your home is the largest investment you have, don’t let termites destroy it. Termites often go undetected for years, often causing substantial damage. Our skilled and experienced termite technicians will inspect your home and keep it termite free. If you already have termites, our affordable termite treatments will resolve the problem. From inspections and treatments, to warranties, you won’t have to worry about termites again. Give us a call or send us a message if you want to be termite free. Our wildlife division can handle any wildlife issue. From humane trapping and removal, to animal evictions and exclusion. We have the knowledge and experience to handle all of your animal issues. We are a full service pest control company that services all of Chester County. As a fully licensed and insured, veteran owned company, you can trust we will get the job done. Whether you live or work in zip code 19335, we have an effective pest solution for you. Give us a call or send us a message to get pest free today!